Joy Y. Wang covers food and culture for WNYC. In October 2009, she created the weekly WNYC All Things Considered segment, Last Chance Foods. The seasonal food segment features farmers, chefs, and food writers talking about everything from growing asparagus to hunting wild turkey. 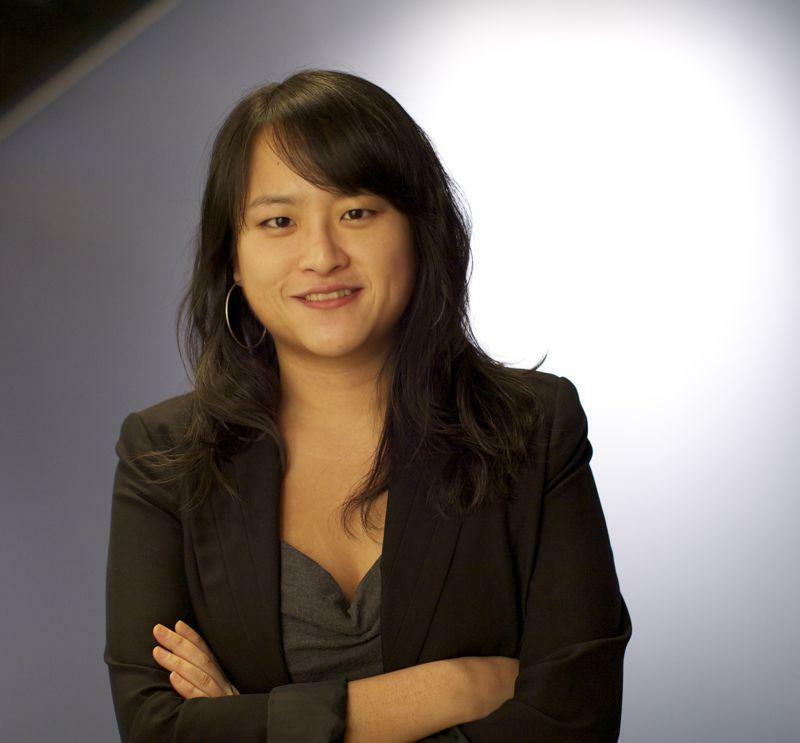 Joy also currently serves as the managing editor of Columbia Law School Magazine. She previously worked as the senior editor of AVENUE magazine, one New York City’s oldest and most distinguished society publications. She has also written articles for The Wall Street Journal, Lucky Peach, The New York Times, Newsweek, and Edible Brooklyn, among other publications. Joy graduated from New York University with majors in journalism and politics. Last Chance Foods: A Compromise for Cilantro Haters? Culantro is a leafy green herb that is a cornerstone of Puerto Rican cooking. But is this cousin to the world's most polarizing herb mild enough to please the skeptics? Getting kids in the South Bronx to eat fresh, healthy food can be a challenge, but Coqui the Chef founder Tania Lopez has a secret weapon: avocados. Try her kid-friendly recipe for guacamole. Radishes are fast to grow, fast to prepare, and delicious. Gabrielle Langholtz, author of The New Greenmarket Cookbook, explains why they provide instant gratification for farmers and cooks alike. Chirp, chirp... chomp. Could crickets be the protein of the future? Six Foods founder Rose Wang explains why the little critters could secure our future on Earth. And they don't taste half bad, either. Baker Austin Hall explains how to combine flour and water to make a little community of yeast and bacteria, also known as sourdough starter or levain. Get 'em going, and they'll help raise and flavor your bread. They may be processed and packaged, but Mallomars are also seasonal. Find out why, and hear about Wall Street Journal columnist Ralph Gardner Jr.'s quest to find the freshest specimen. Cooking live lobster can be squirm-inducing culinary task. But if you're determined to do so, Red Hook Lobster Pound's Susan Povich has some advice. Is it really worse than table sugar? You'd be surprised, says author Michael Moss, who answers that question and discusses the ongoing battle between the sugar and corn industries. Last Chance Foods visited Cacao Prieto in Red Hook, Brooklyn, to find out about the strange science behind chocolate, how it's fermented, and why it's not a bean. Restaurateur Lidia Bastianich explains what you need to know about Italian olive oil. Also, try her recipe for olive oil and rosemary spaghettini.